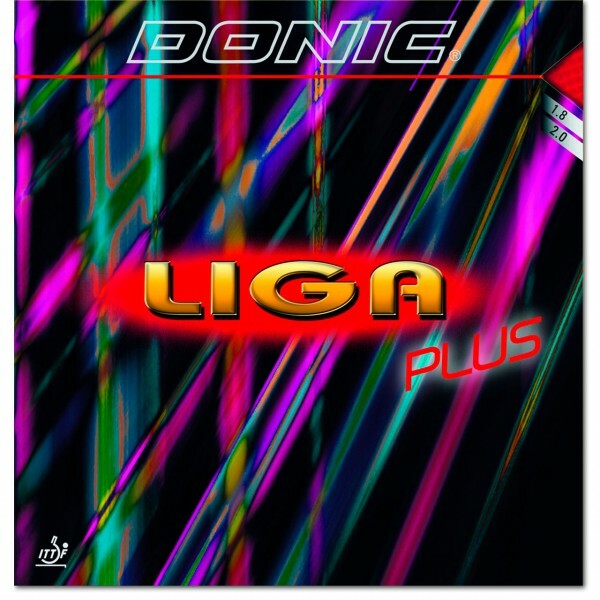 Product information "DONIC "Liga Plus""
The new low-priced all-round rubber from DONIC. The tried and tested DONIC LIGA top sheet has now been glued with a new more flexible sponge. This combination guarantees even more playing fun with relatively high grip and spin. The rubber with the perfect price-performance ratio! Related links to "DONIC "Liga Plus""
DONIC "Bat cover Classic 2015"